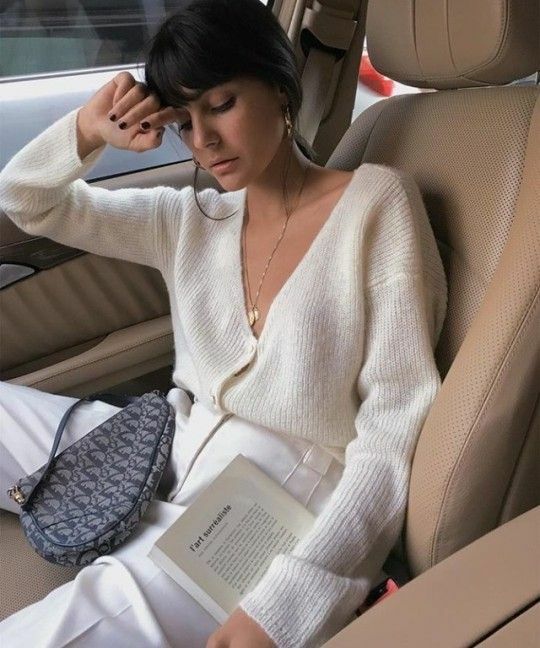 Crisp whites and soft creams can elevate any look, no matter the season. This type of color palette passes the spotlight to other elements of a look, like silhouette and texture. 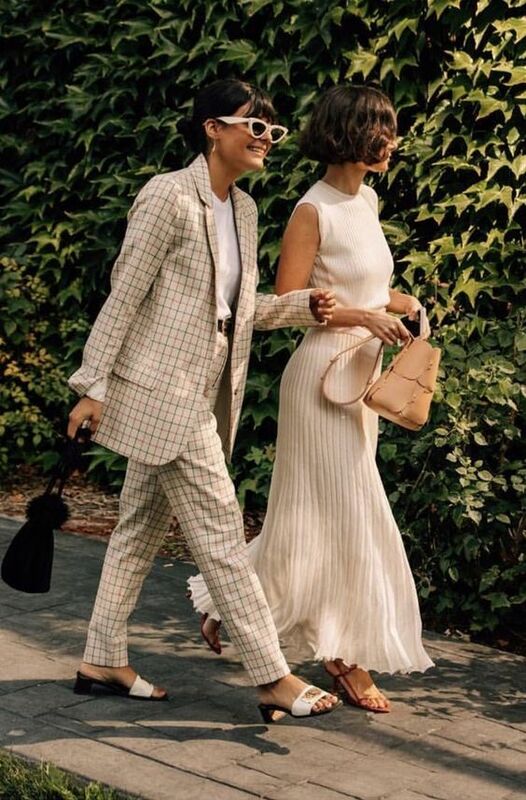 Mixing off-white, ivory, cream, and light camel tones adds slight contrast to a look without harsh lines, creating a softer, more feminine feel.